Start your journey into the paddling world! 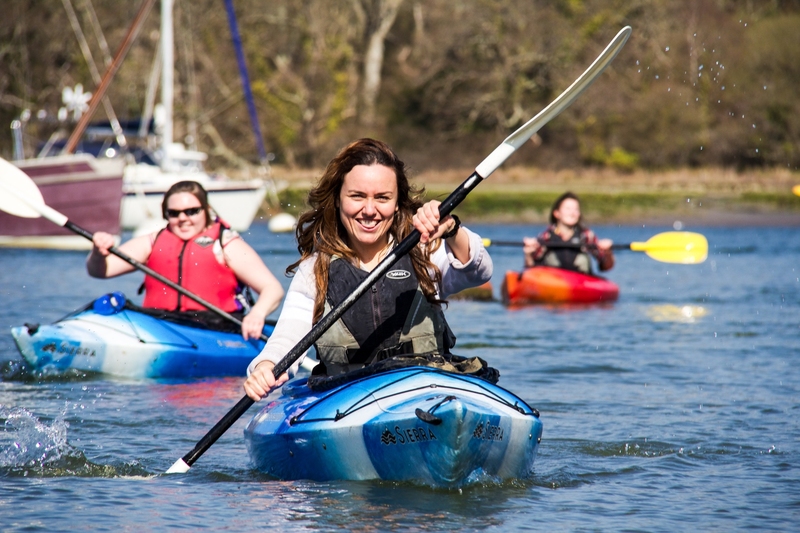 Join us for a 2 hour Kayaking or Canoeing tour of Beaulieu River Nature reserve with our sister company New Forest Activities! No experience required. We will provide all the kit and you’ll have an expert guide with you on the river. Sessions run all year round and can even be booked online through New Forest Activities. Beaulieu River is steeped in history and has been designated an SSI (special site of scientific interest). See New Forest Activities for a complete range of taster sessions, tours & family friendly activities. More activity options & details below!